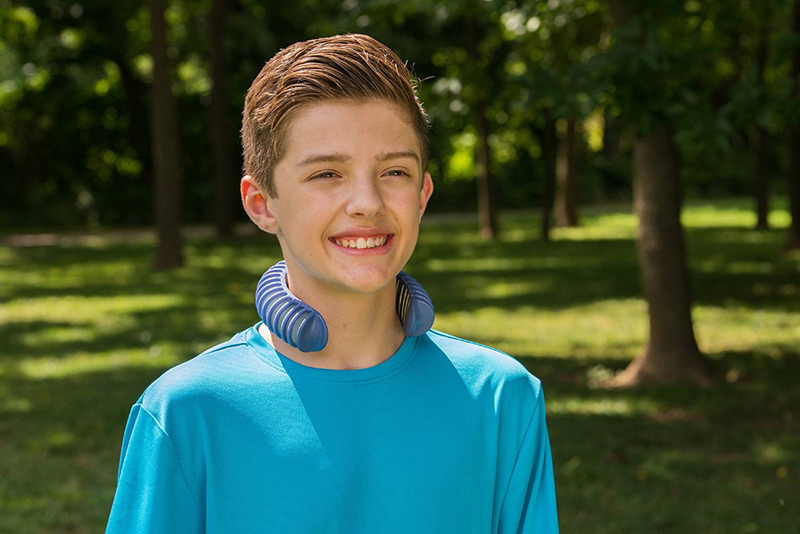 UCool™ Neck Cooling Device will always cool you down! 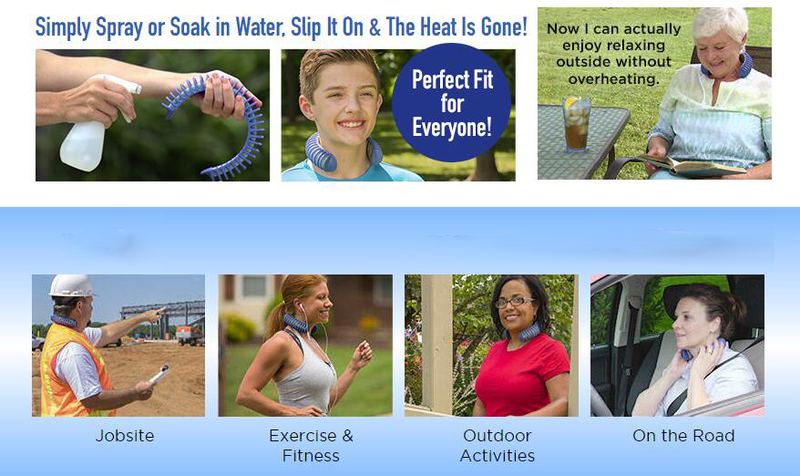 Expels heat from the body: As your body overheats it generates perspiration that evaporates with air movement, naturally cooling your body temperature. 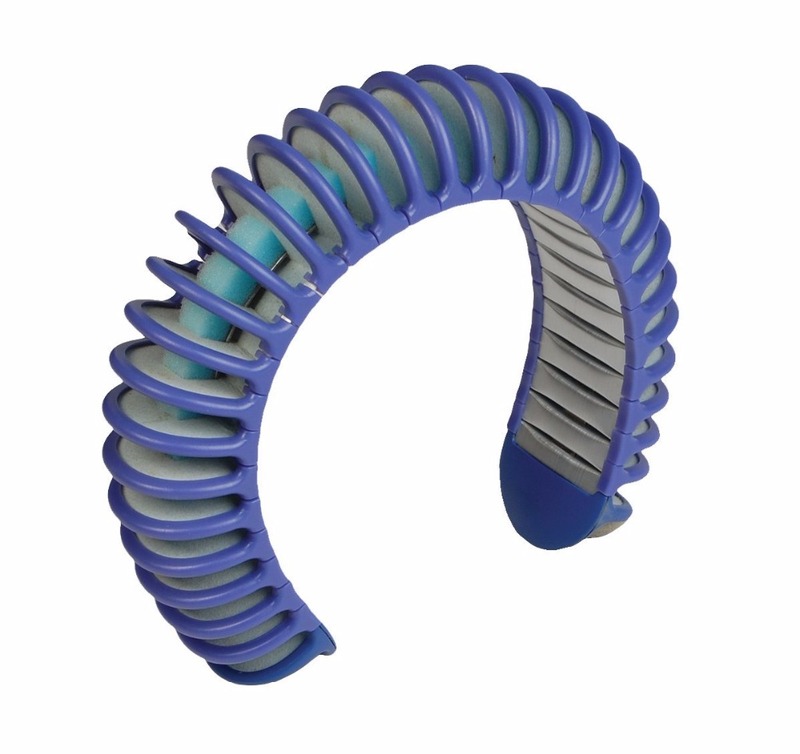 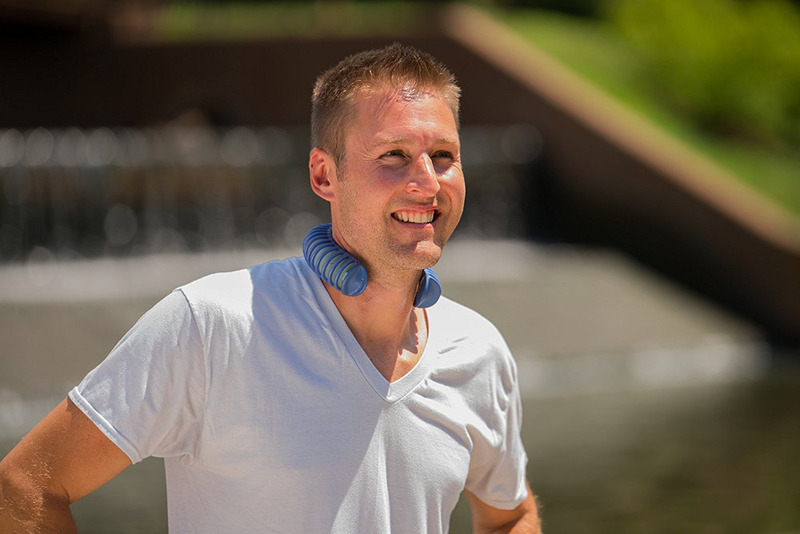 UCool™ Neck Cooling Device vastly multiplies that natural, evaporative cooling process so you don’t have to perspire. 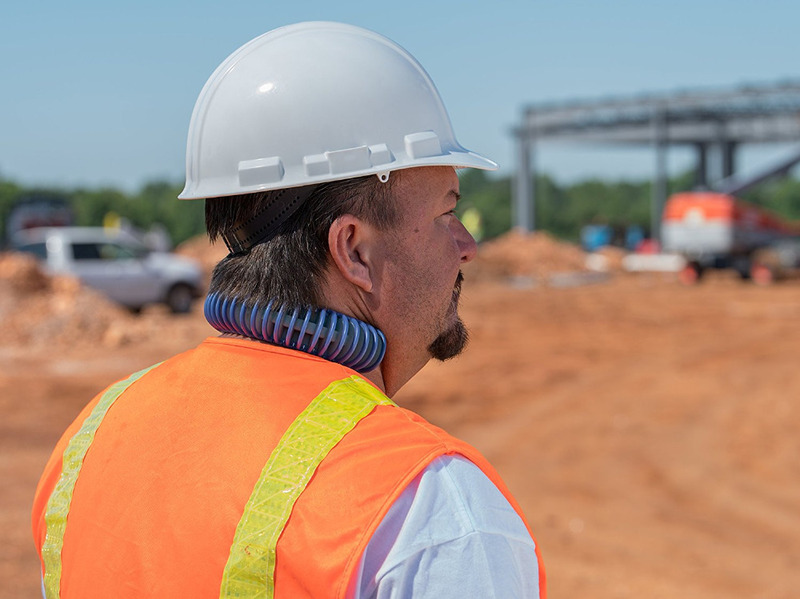 Perfect for job-sites, exercise & fitness, outdoor activities, on the road, and more!